Canned foods are some of the most used foods for long trips. They are highly recommended and they are packed full of preservatives to extend the shelf life and provide you with a nutritious meal for your trip. However, how long does canned food last and is it safe to eat the food after it has expired on your trip? 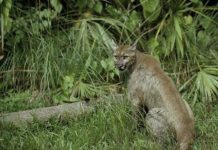 To answer these questions, we have tested a couple of brands to ensure that you understand canned foods and the benefits they will offer to you in the wild. 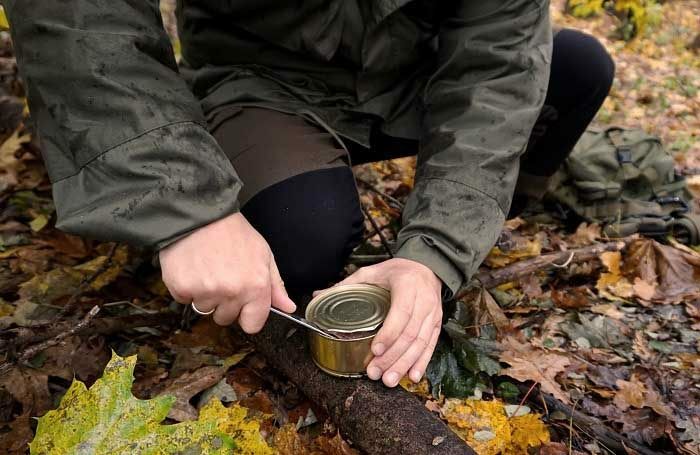 If you are an avid camper or backpacker, you could find a lot of benefits from using canned foods and they could ensure that you always have something nutritious to eat. Here are a couple of questions about the quality of canned food and what you should know about different canned foods whilst on your trip. Canned foods have massive expiration dates with some of them in the range of 2-3 years. Once you have your canned food, you will see that it is recommended that you store it in a cool and dark place. The reason for this is to keep the food from heating up in a hot area and this might damage some of the preservatives. You should keep the food in the right storage area and without any dents in the can, then you might find the expiration date being doubled as well. 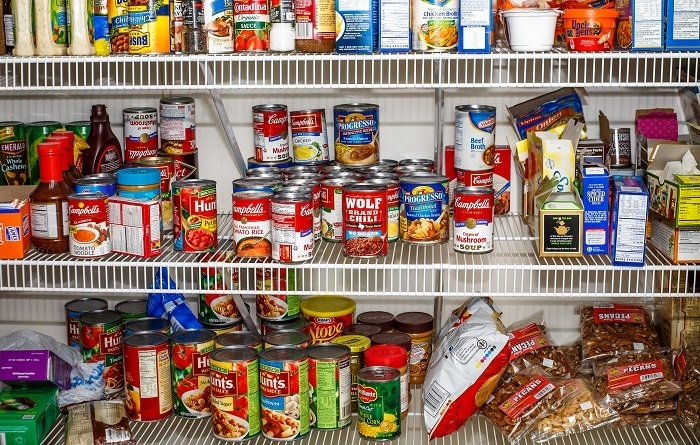 How long does canned food last after opening? Canned foods will lose the ability to stay safe once you have opened the can. While the time the food will last after opening the can will vary depending on the food type, the most common time is between 2 and 7 days. Fish will spoil much sooner and should be consumed as soon as possible if you have no refrigeration unit to keep it fresh. 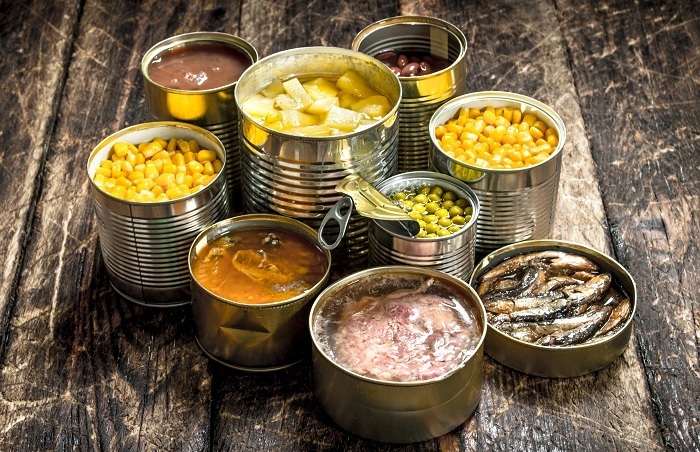 How long does commercially canned food last? This question is much similar to the first one and the expiration dates on commercially canned foods will be around 1-2 years. However, some canned foods might have an expiration date of up to 3-years. As we have mentioned, with the right storage conditions and by taking care of the can, this expiration date can easily be doubled as well. How long does canned soup last? Fortunately, soup is one of the meals that is mostly water based and this means that it does not require many preservatives to keep it fresh consumable. Soup is one of the best food choices you could make on your trip and the soup should last around 2-3 years. This will be more than enough time to eat the soup in your trip and many people have also used canned soups for their survival food choices at home. Canned soups are also one of the most affordable options that you could choose and they are packed full of great nutrients. How long does canned beans last? Canned beans are much similar to the soups and they will not spoil as quickly as fish items. The beans are often times consumed years after the expiration date and they will still be fine to eat. 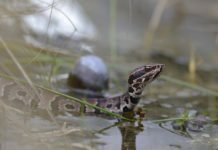 However, they might lose some of the nutrients and the proteins that could be handy in survival situations. Canned beans can be consumed up to 2-years after the expiration date if you have carefully preserved the can. The expiration date should not be something you live or die by as you might have seen so far. Some foods can be fine well past the expiration date, but foods that contain traces of fish or fish products are not something that you should take any chances with. When it comes to canned foods that include fish, you should check the expiration date first. If the food has surpassed the expiration date, you could do a quick check of the can. Any damages will tell you if the food can still be consumed and if you find anywhere in the can that might have allowed air to pass inside, the food will be spoiled and you should not take any chances. Dents can also be a problem as it weakens the materials and this will eventually break. The nose is one of the most powerful tools we have and smell is one of the best senses for survival. If you know the normal smell of canned foods, you will immediately notice when something does not smell the same. If the food does have a foul smell, it will be best to avoid it as this could lead to more severe digestive problems that might not be ideal in nature. One additional tip that could help is the sauce will also be much thicker and instead of having a watery texture, you might see a creamy or milky substance. If you do notice this in your canned products after opening and the label does not state any dairy has been added, it will be much better to avoid the product and any problems. Before opening the can, it is much easier to control the food and ensure that it is carefully stored. The storing directions are generally indicated on the label and while it is generally advised to store the food in a cooler and or dry places, you should still consult the label to ensure that you are storing the food correctly and at the right temperature. Storing the food away in your cupboard is generally a good idea and if the sun does not belt down on this specific cupboard, you can be ensured that the food will not spoil and it can last much longer than the recommended expiration date. 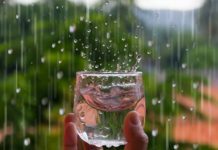 On a camping trip, this might be harder to do, but you will not need to store it for too long before consuming, which makes it a great alternative. After opening the can, it becomes much harder to keep the food from spoiling. Generally, you should try to consume the food within 2-7 days after opening the can and this is the same for beans as well. If you do not have any method of keeping the foods refrigerated, they should be consumed as soon as possible and fish should be consumed within the hour. Canned soup and beans might last a little longer after the can have been opened and if you can get a fire going, you can even cook the beans and soup. This might give you an additional day or two that you could use for storing the food and eating it when you actually need in when stranded in the wild or backpacking. Canned food is certainly one of the best ways to keep your food supplies ready for your trips and ensure that you have the means to stay energized. If you understand how to ensure the food is safe to eat and how to extend the expiration date by as long as possible, canned food can be a great way of stocking up and buying bulk.